Last month, an interesting rumor appeared online. 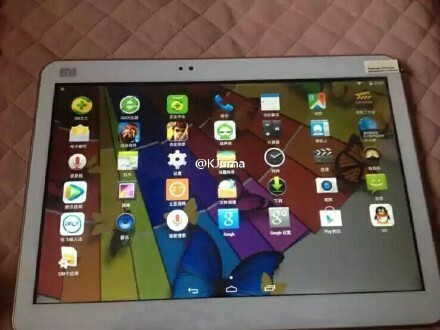 It said that Chinese device maker Xiaomi was working on a new tablet which would reportedly run Window 10 out of the box. Now, the folks over at Chinese publication Mobile Dad claim that Windows 10 is not all customers are going to get when they purchase the upcoming Mi Pad 2. 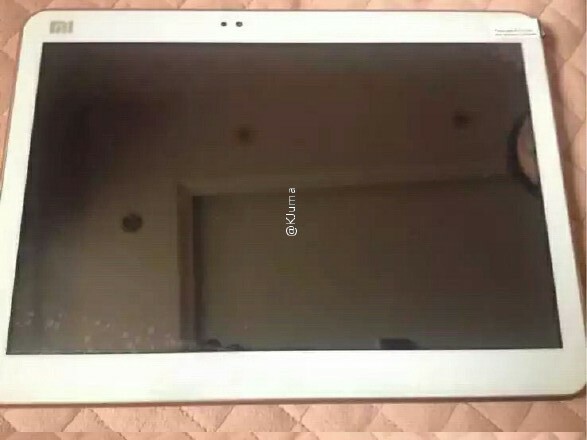 According to sources familiar with the matter, Xiaomi’s next-gen tablet could be a dual-boot affair capable of switching between Windows 10 and Android Lollipop (or Marshmallow, depending on when it arrives). We’re also given a few tips on what to expect spec-wise, so the Mi Pad 2 could make a debut into the wild with a 9.7-inch QHD display with 2560 x 1440 pixel resolution and draw power from a yet unnamed Intel processor. The device will work with either 3GB or 4GB of RAM and will utilize the services of a 13MP main camera. Obviously, the dual-boot slate is of the high-end variety, so it’s no wonder the source says we’re dealing with an all-metal product. To dual boot or not to dual boot? Still, as is the case with this kind of rumors, you’d better take this one with a grain of salt too. Remember that ASUS tried pulling off the same stunt back in 2014, when it announced the Transformer Book Duet with bells and whistles at IFA 2015. The tablet/laptop hybrid was supposed to be able to switch between Windows and Android in under a few seconds, but the trouble is, the product never made it to the market. We never got an official statement from ASUS, but apparently, Microsoft and Google both opposed the idea of such a product making it onto retail shelves. But now that we're in 2015, have the two tech giants reconsidered their position? It’s a possibility. On the other hand, Xiaomi is a Chinese device maker and we do know that everything is possible in China. Despite Microsoft’s and Google’s restrictions, Chinese OEMs like Pipo didn’t have any problems releasing dual-boot tablets on the domestic market. 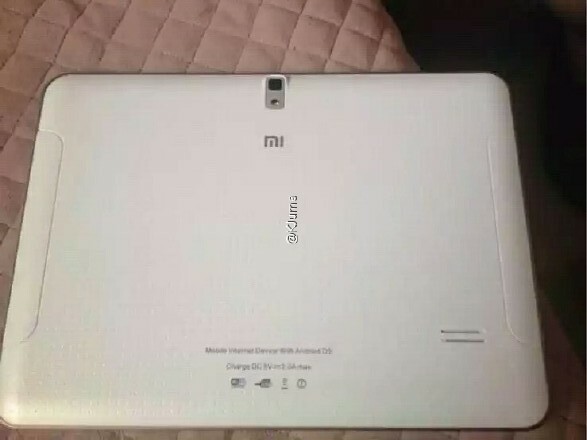 Anyway, a few days ago, we saw a set of purported Mi Pad 2 images leak online, revealing a tablet very similar to the 2012 Nexus 10. Good news for those who have been hoping to see a sequel to the device.